This is the podcast of the radio program Manojigyasa which was originaly broadcasted from Ujjyalo 90 Network. Manojigyasa is a program based on Psychology and Mental Health. This was originally broadcasted on June 18, 2016. In this episode we have covered about one technique of meditation – vipassana as a way to relieve our life stress. 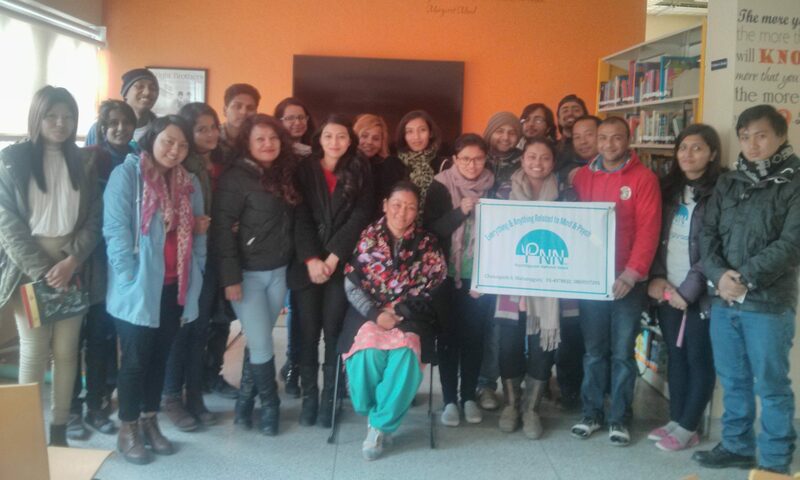 And in the second part we have talked about community mental health in Nepal.